Is it true that Facebook to shut down the AI systems purposely? Well, lets try to find out! Days after Elon Musk, a billionaire deemed Facebook CEO, Mark Zuckerberg’s understanding of AI (Artificial Intelligence) as limited, many quarters have said that Facebook has made one of the Artificial intelligence systems to shut down. The Artificial Intelligence bots reportedly developed their own language without accepting any sort of inputs from human, thereby making it necessary to go turning off of the system purposely. According to a report in Tech Times, it states that the Artificial Intelligence system did not begin the turning off of the computers, instead it gets involved in communicating a specific language, other than English, that can be understand only by the AI systems. This is the point which made the researchers working in Facebook Company to force shut down of computers in order to interrupt such communication and instruct them to communicate in English. This is not happening for the first time as previously AI system have deviated to a distinct path from their designated path and from its training in English to other distinct language. Also, as per the reports, if the artificial intelligence agents are permitted to communicate through the language that they are creating on their own other than English, it might put full stop for the necessity of human intervention. In spite it must be considered as a huge leap in Artificial Intelligence technology, but on the other hand, it must be viewed as a matter of concern. 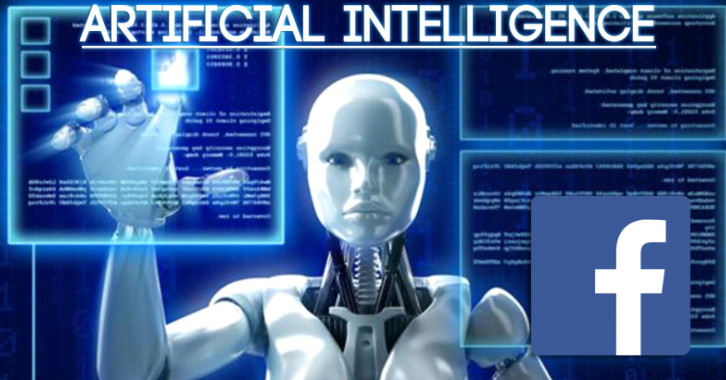 Many of the AI experts around the globe including Microsoft’s Bill Gates, Tesla’s Elon Musk, Profession Stephen Hawking, Apple co-founder Steve Wozniak have raised their apprehension related to this issue over artificial intelligence superseding human beings. A few back, such an incident was seems to happen during a verbal conversation between Facebook CEO Mark Zuckerberg and Tesla’s Elon Musk. Elon Mask later on commented on twitter stating that I have talked to Facebook’s Mark Zuckerbarg regarding this AI (Artificial Intelligence) and his understand about the same is limited. Actually, this tweet made by Elon Mask is the continuation response to Mark Zuckerberg’s Facebook Livestream. 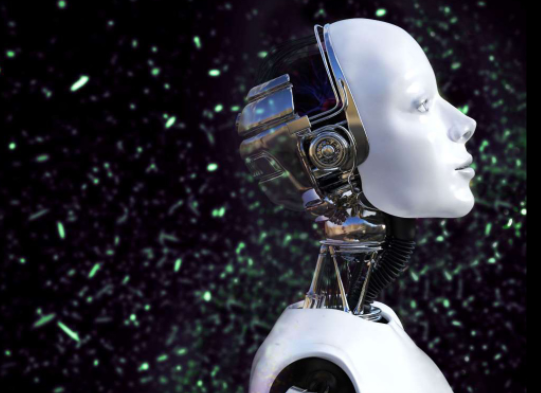 A user has enquired recently regarding AI systems and for it Mark as responded that he has pretty strong opinions on AI systems and with AI especially, he is really staying optimistic and think that people who are trying to dump up these doomsday situations and those who are naysayers can’t understand the vitality of such AI systems. It’s really pessimistic thought about AI, and in some ways, it actually made him to think that it is pretty irresponsible. Also, Mark Zuckerberg said that Artificial Intelligence that is being used in cars is really good in saving several lives from unforeseen scenarios in much safer ways than human-driven cars. Must Read: Are you searching for the best Virtual Reality headsets? Check these out! Why MilesWeb is the Best WordPress Hosting Provider in Australia? How to Earn Money Online from Instagram?